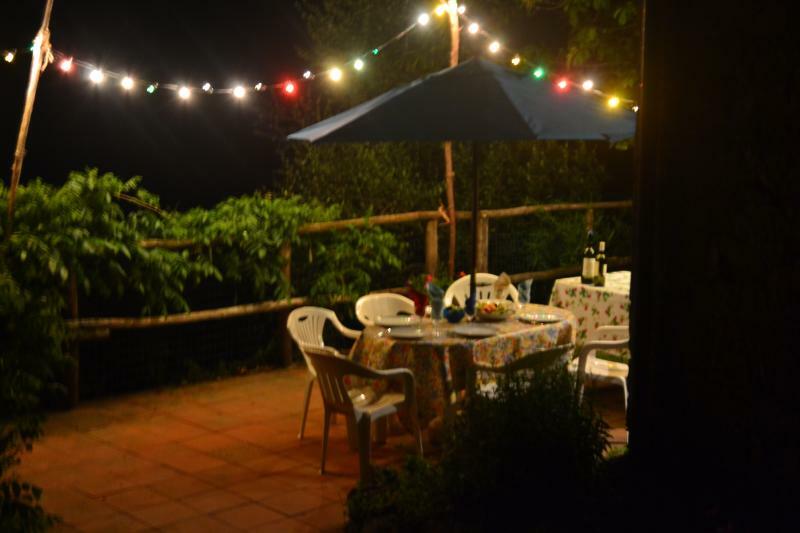 We had a fantastic time at Casa San Moscato, the villa is situated in picturesque surroundings and is near to Lucca and Florence. We enjoyed bbq's in the evening and watching the fireflies at night. Al though we tried we did not see the elusive porcupine,but found quite a few of his quills. The villa was very well equipped and had everything that we needed and more! We will definately be returning to this beautiful part of Italy and look forward to staying at San Moscato again. 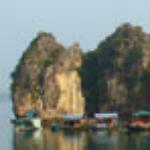 Liked best: The peaceful surroundings but yet close enough to train station if required. 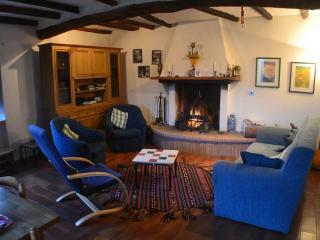 Looking for a place to stay in Villa Basilica?